I find myself with conscious gratitude surfacing more and more as bed rest continues. Is it the slowing down that allows room for it to grow? Is it the perspective shift front and center bringing gratitude into focus more clearly? I’m grateful for mother daughter strawberry picnics on blankets with airplanes flying overhead. 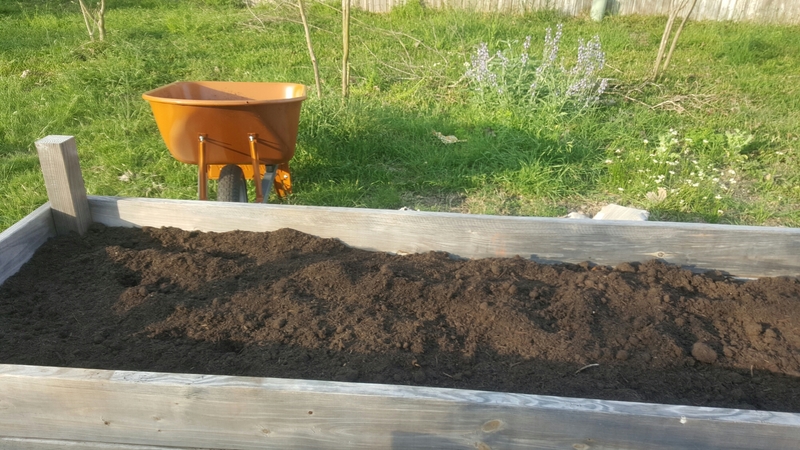 I’m thankful for an over-extended partner extending himself even further to keep us all going, garden included. I’m grateful for our small village who wash dishes or do “splash splash” (bath time) or just sit and talk politics and nonsense with me. I’m grateful for fresh muffins made while I sleep in and for the financial ability to stomach a pretty decent property tax hike. I’m grateful for “smoo” (smooth) and “buhpee” (bumpy) pebbles, and the daughter that carries them to my pillow and blanket fort to tell me about them. And I’m grateful that for another day, our little Blueberry is still growing safe and sound in my belly. What looks like a squash bug, but maybe isn’t? Imagine a squash bug. Or a giant stink bug. Or a huge box elder. Give its rear legs some leaf-shaped bits. Stretch its antennae really long and make them light yellowish for the ends, with two thin dark bands further back along the brown lengths. And a light stripe short-ways across its shoulders. A leaf-footed bug (leave it to me to complicate things by thinking it would have a less-obvious name!) I really don’t have the stomach for crunching bugs still. I wonder if I should just start carrying soapy water in a jar every time I visit the garden? Like Bob’s goldfish Gill, in a jar around my neck? But then I’d end up with dead bugs in a jar around my neck…and that’s a little weirder than even I need to get. I’ve lately found the perfect time of day to go snail-hunting in the garden. It’s about two hours after that side of the house goes into the shade that the snails move out for their dinner, but it’s not yet too dark to see them. I have a giant old honey jar full of soapy water and pick them up and drop them in. They particularly like the section of garden with my beets and carrots. This last trip out snail-hunting, I noticed something new – on the far side of the bed the snails had forgone a tasty meal of carrot tops and beet bottoms in favor of an old dried up squash vine. Those snails, I left alone. Sure, they may move over to my carrots and beets tomorrow, and if they do, into the soap they’ll go, but until then I’m happy to let them turn dried up vine into snail poop. What else I learned? Be sure to empty the snail soapy water when you’re done. Rotting snails smell something awful after boiling in the afternoon heat the next day! Another battle I’ve decided not to wage? 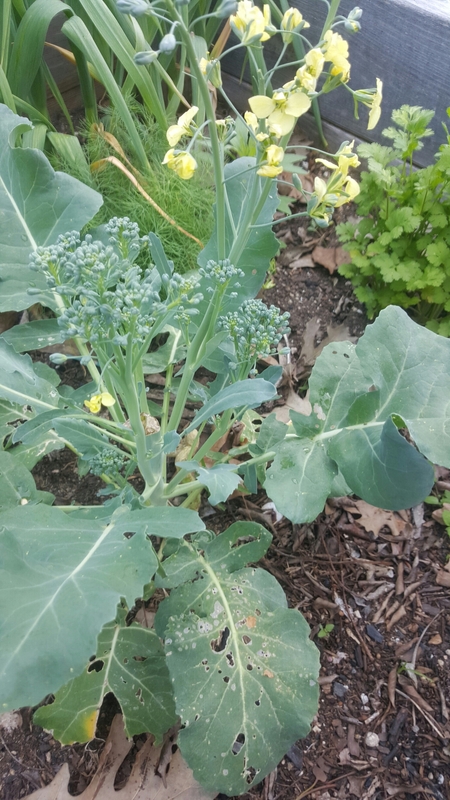 The caterpillars on the broccoli. I sowed some Early Purple Sprouting Broccoli late last September. It’s been about four feet tall since January. It didn’t beat the cauliflower in the race to make heads to eat. Even though it was called “Early” I gave it the benefit of the doubt and waited. And waited. And here we are nearly in July and still – no broccoli. (I did notice the seed catalog I purchased it from has since renamed it “Purple Sprouting Broccoli.”) So I figured that if I wasn’t going to get to eat any broccoli, the least I could do was let the moths have at it. 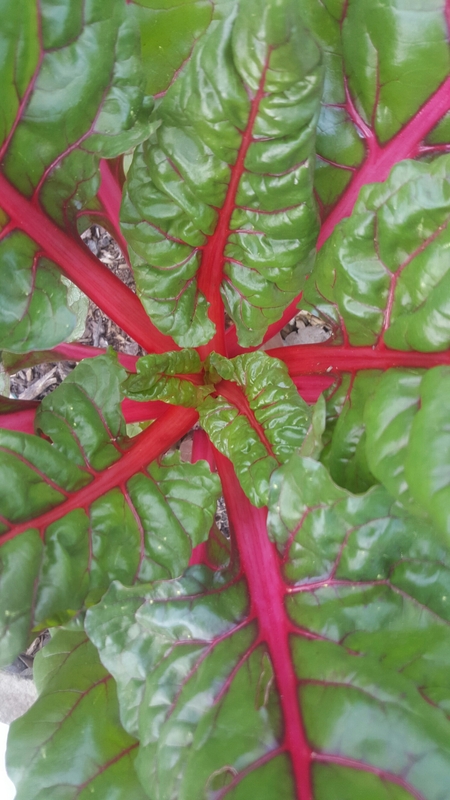 There are probably a hundred caterpillars on it at the moment, and while it may make more sense to pull the whole thing and throw it in the compost bin that’s baking away, it’s made a miraculous improvement in my chard leaving it there as fodder for their hungry little mouths. 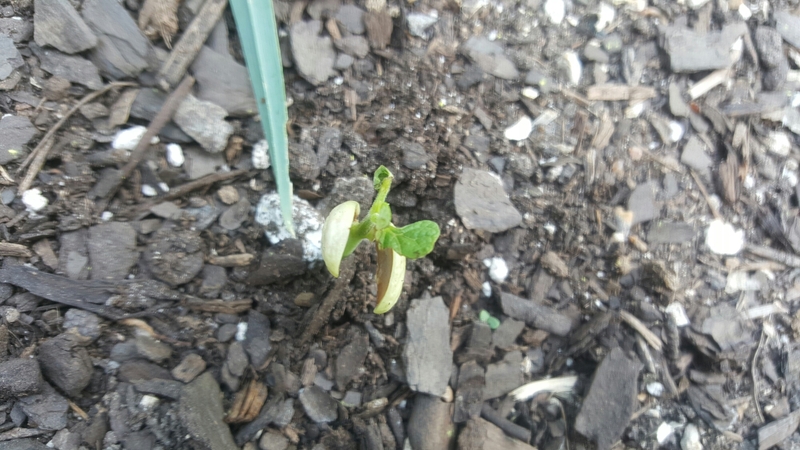 So I thought I planted broccoli. Early broccoli at that. 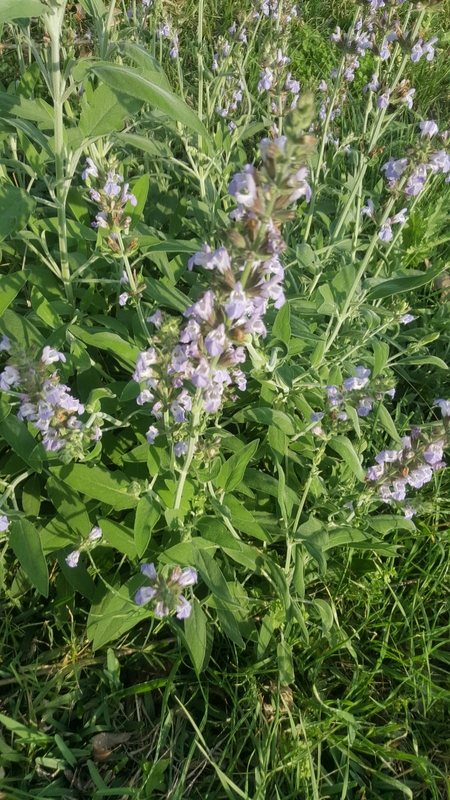 What I actually planted was some architecturally interesting, purple stemmed caterpillar food. I’m at peace with that. 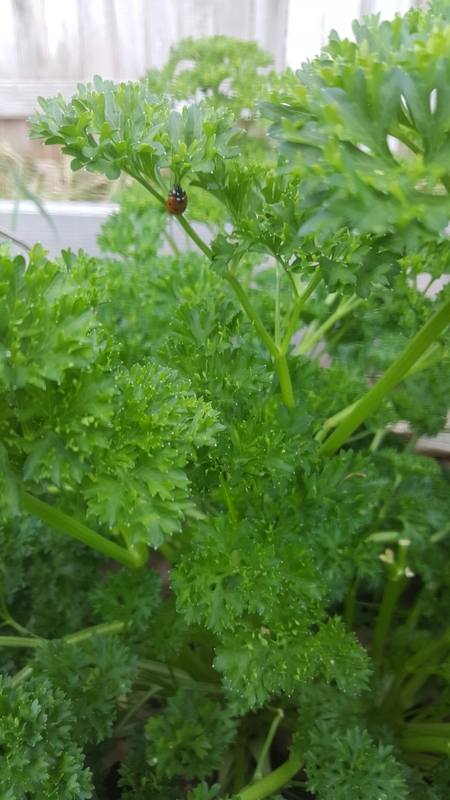 Just like I’m at peace with the fact that each year a monarch caterpillar (or three) feast upon my potted parsley. It grows back, and I’m not eating it right now, so why shouldn’t they? 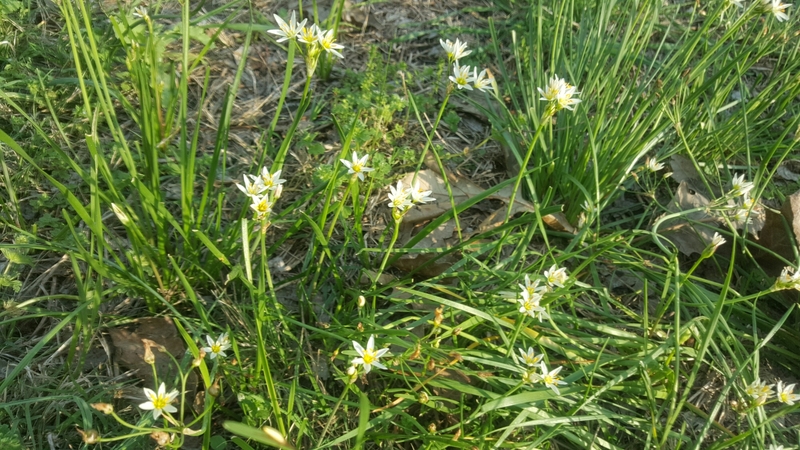 And isn’t it just amazing how of all the plants in the yard, in the neighborhood, in the world, that there are some insects that only eat one plant – and that they find enough of that one plant to survive? It’s impressive and fascinating.